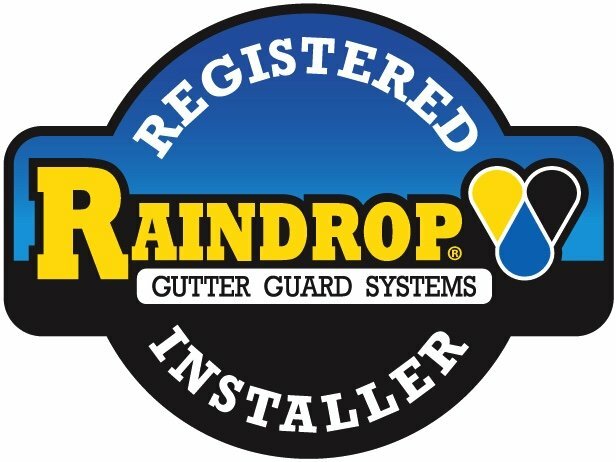 Psst….I’m gonna tell you a secret that many other companies don’t seem to know, one of the main reasons Lindholm Roofing has thrived since its inception in 1949. But to explain it I need to tell you a story, last Saturday I went to a house to check on a weird problem, the customer was hearing noises from his can lights in high winds. We had done a different part of his roof some years before and it seems that when he had another company install a gutter, there resulted a sufficient gap that hard winds could rattle his lights. We discussed a simple solution he could implement himself without needing us to send a repair crew. He then told me a story about how he ended up calling us. His family had used the same roofing company for his whole lifetime, and when he noticed his shingles looking odd he called and asked them to come out and see what was what. Someone came, and told him nothing was wrong, nothing to see here, move along, but he decided to call Lindholm for a second opinion. Ryan Lindholm came out, immediately recognized an early failure problem with his shingles. We helped him with the manufacturer’s warrantee process and sold him a new shingle roof. So now with any roof question we get the call. So what’s the secret here? Just tell the truth, if you need a roof, we’ll tell you, if you don’t need us we’ll tell you. 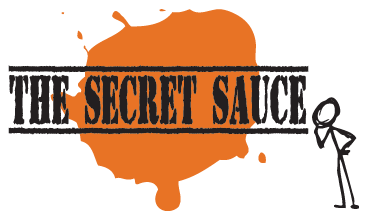 It’s our secret sauce…. honesty ……don’t tell anyone I told you.